Pictureframes of Shaftesbury, in the beautiful county of Dorset and a stone’s throw from the famous ‘Gold Hill’. 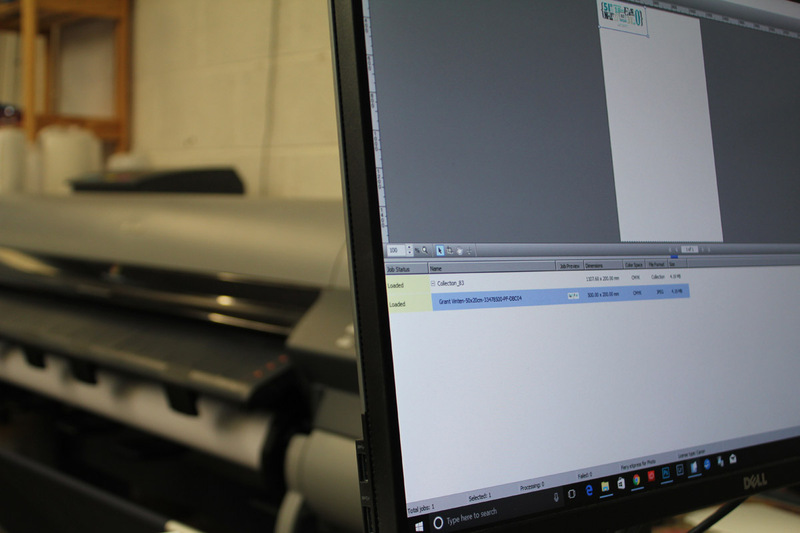 We are proud to be the only bespoke picture framing and printing company in the world certified by the Forest Stewardship Council® (FSC®). As well as working with several International businesses we are proud of the work we achieve for our local customers. 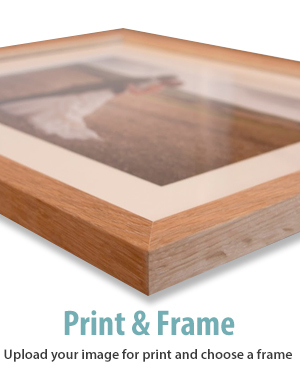 We cater to artists, photographers as well as the many visitors who want a precious item framed. 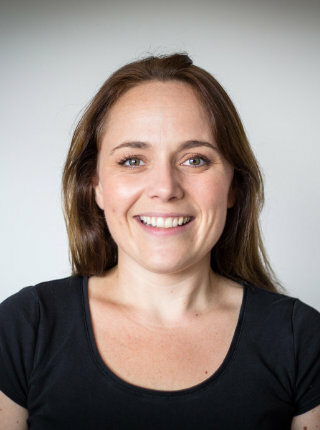 We have a very proactive client base in London too. 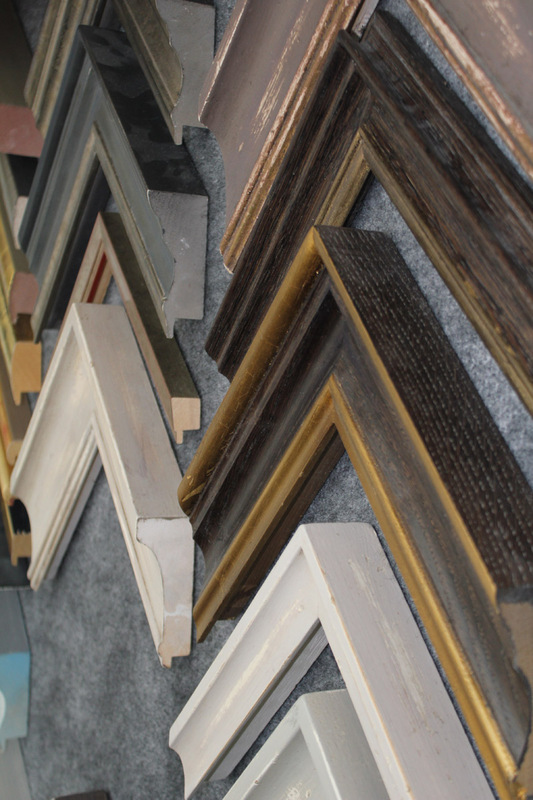 Many galleries take advantage of our weekly visits to pick up and deliver framed artworks. We have many customers who want something a little special; artwork too large to post or frame themselves. We offer a door to door delivery service for those awkwardly sized artworks. 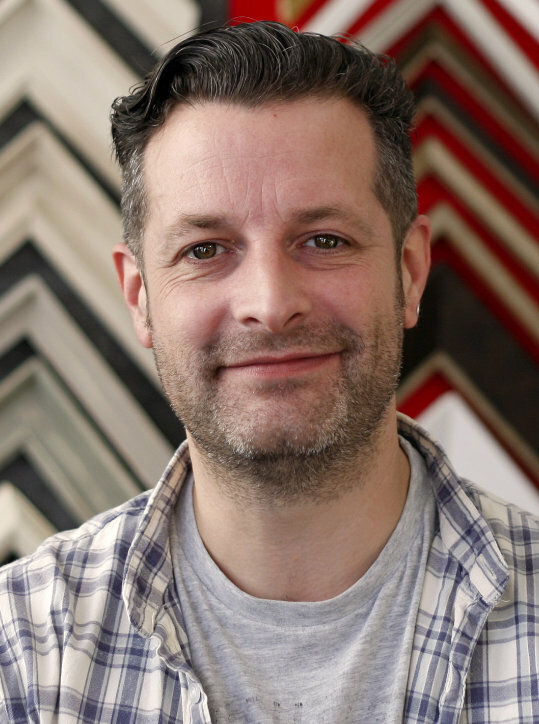 Hope Elletson started a picture framing business in his garden shed in Salisbury, in 1989. 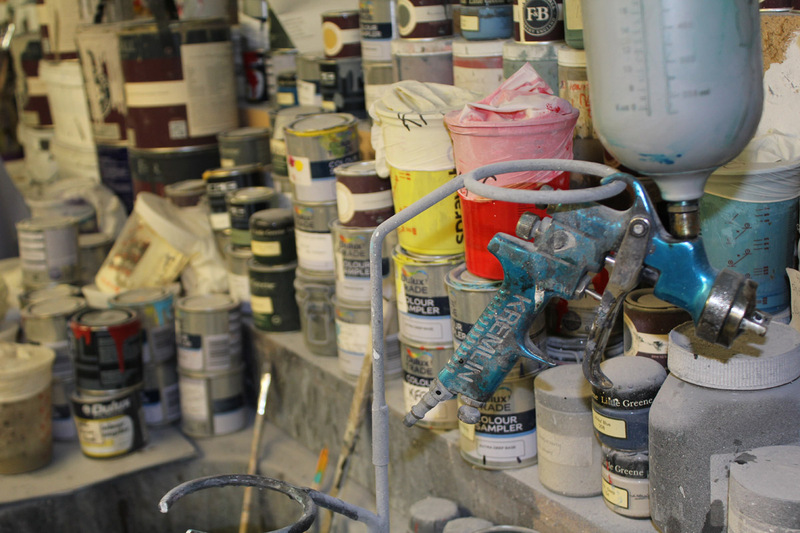 Soon after starting, he moved into a large workshop in an old grain store on a working farm where he built the business for the next ten years. 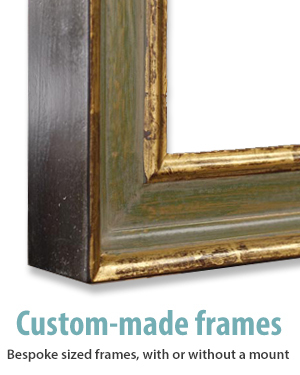 The first version of Pictureframes.co.uk went live in 1997 at which point it was the only picture framing website in the UK. 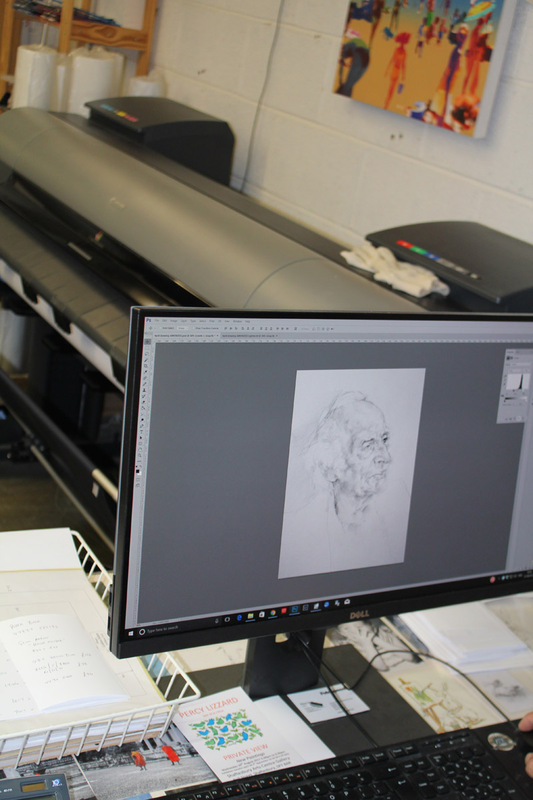 The company moved to its current location on the Wincombe Business Park in Shaftesbury in 2000 and started a fine art and photographic printing service alongside the framing services in 2006. 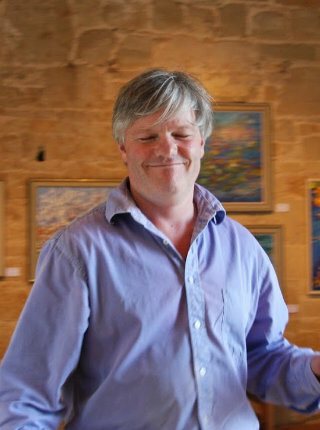 PictureFrames works for private customers, artists, galleries and corporate customers which have included Disney, P&O Cruises, Guinness World Records, Buckingham Palace and Rolls Royce Motor Cars. 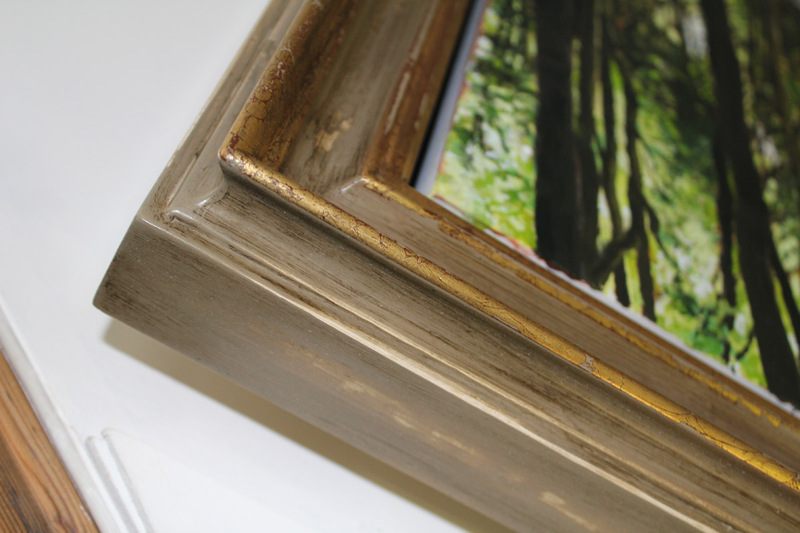 We are very proud to be the only full-service Bespoke Picture Framing and Printing Company in the world to be certified by the Forestry Stewardship Council® (FSC®). Not ones to remain hidden behind a telephone or computer, our premises have been open to customers for many years. 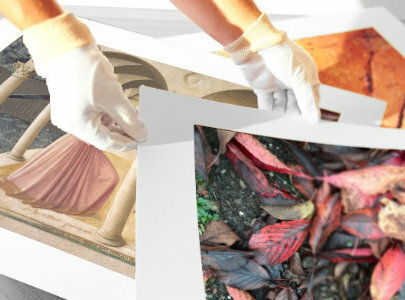 Our reputation as expert professional picture framers has grown. We have found that more and more people will travel large distances to talk to us face to face. Our regular customers come from all over Somerset, Wiltshire and Dorset. We have our own large, custom fitted van in which we deliver to/collect from London every week – on a Wednesday. 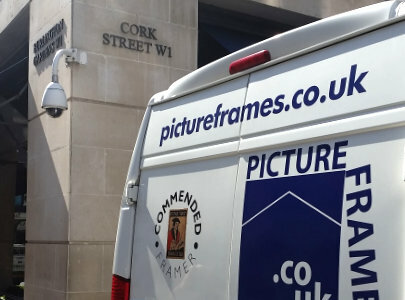 The van can accommodate a picture up to 11ft x 6ft: we’ve had to hire on a few occasions when we’ve made frames bigger than this! If our pick up/delivery service interests you find out more here. With our specially fitted van, we can offer a safe and convenient way to drop off or pick up oversized pieces. We also offer an installation service. Image capture and fine art printing for the use of all amateur and professional photographers and artists. A few images of the place we work. 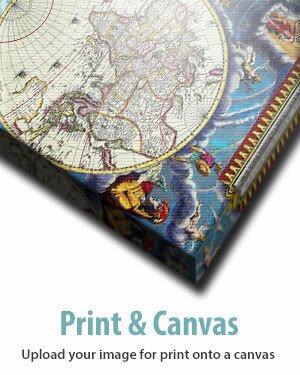 As you can see we offer fine art printing as well as create picture frames. 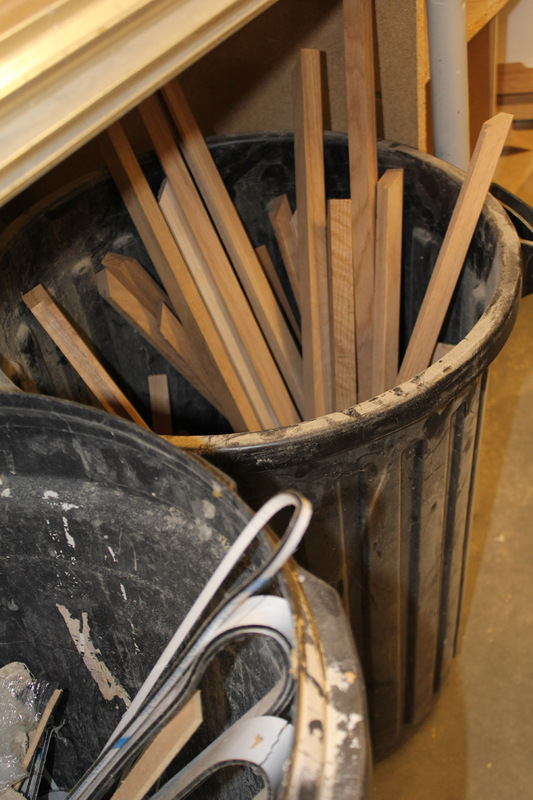 We are very keen on recycling following our adherence to FSC® policies.